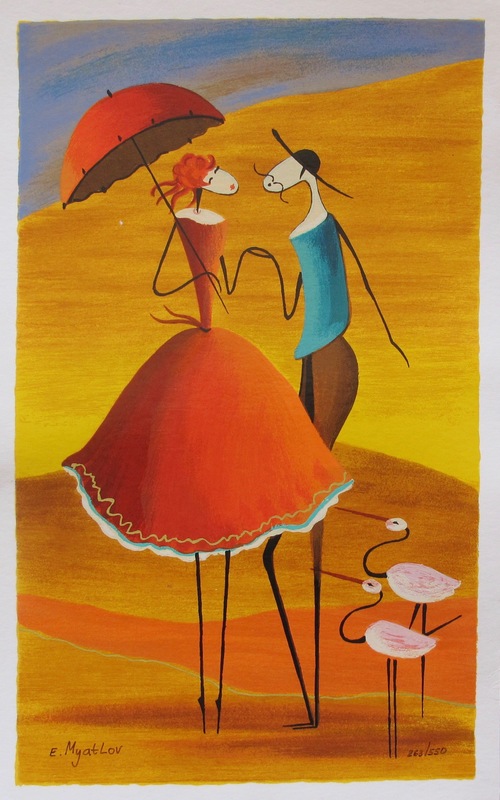 This is a hand signed serigraph by Esther Myatlov titled “AMONG THE SHADOWS”. 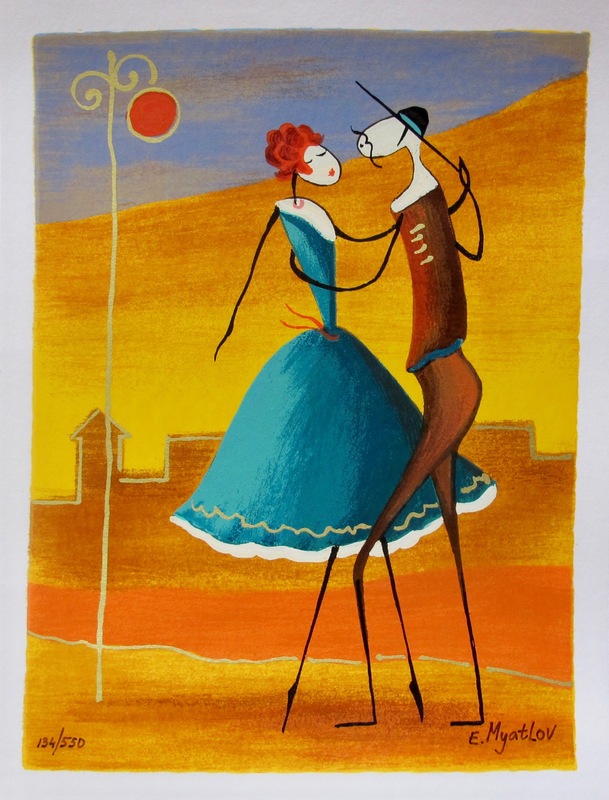 This is a hand signed serigraph by Esther Myatlov titled “ARABIAN NIGHTS”. 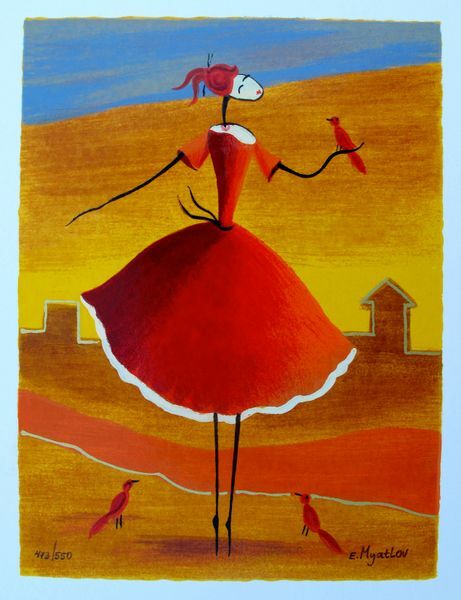 This is a hand signed serigraph by Esther Myatlov titled “ESPECIALLY FOR YOU”. 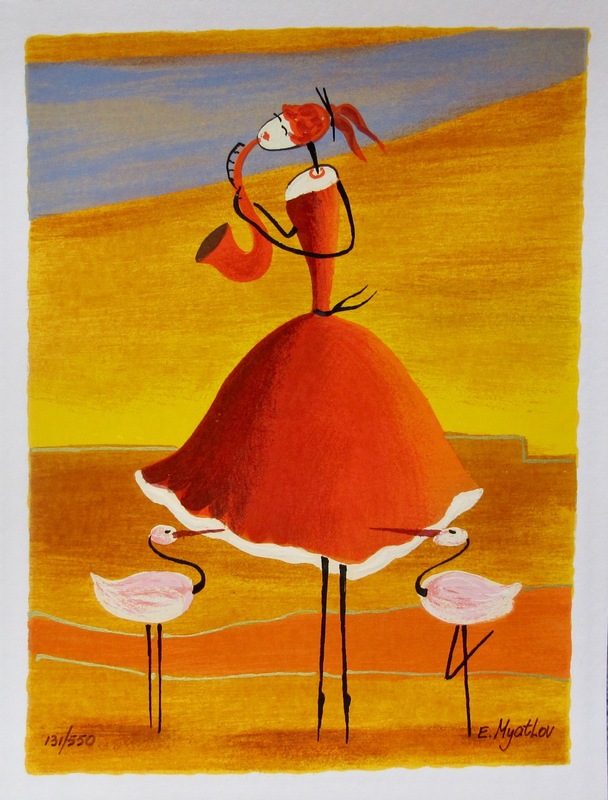 This is a hand signed serigraph by Esther Myatlov titled “SAXOPHONE GIRL”. 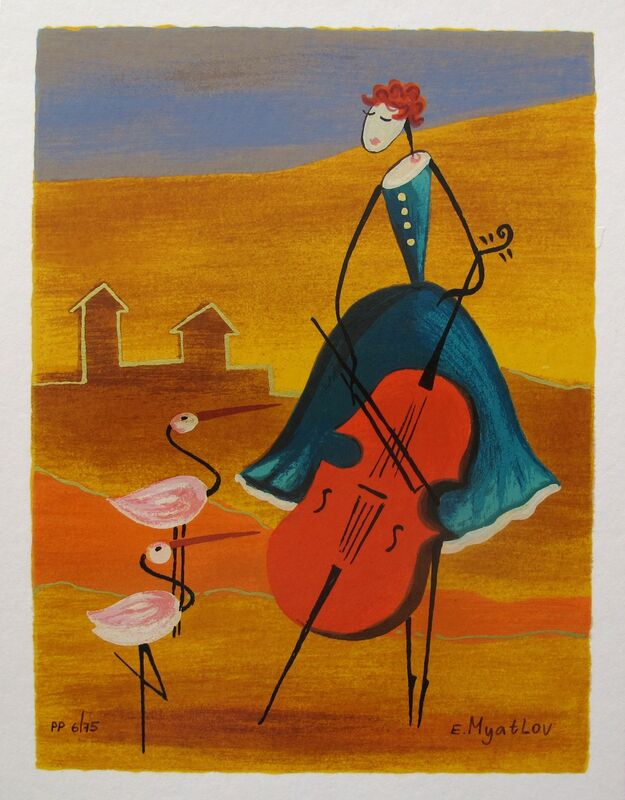 This is a hand signed serigraph by Esther Myatlov titled “SERENADE”. 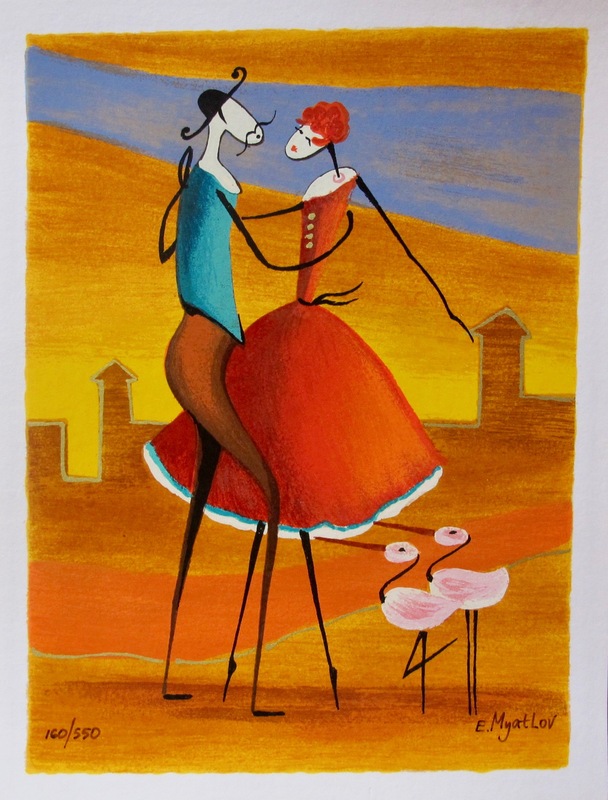 This is a hand signed serigraph by Esther Myatlov titled “THE DANCE”.